"It is very rare that you find highly skilled arborists as approachable and professional as Duncan and his team at DG Tree Services Dorking. I have worked with DG Tree Services for several years now and I have always found them to be very courteous and hard working. They understand the importance and challenges of the work that is associated with working at a busy heritage/conservation site such as Polesden Lacey. DG Tree Services are very professional and the work undertaken is always of an extremely high standard. 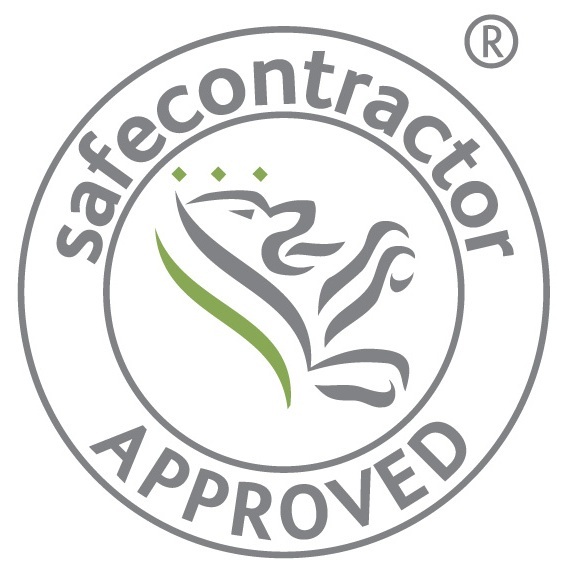 I have no hesitation in recommending them for tree work, whether it be for large sites or domestic situations." "We are very pleased with the service we received from Duncan and his team. They pruned our tree beautifully and tidied up afterwards. We would thoroughly recommend D.G Tree Services." "The Elmbank Estate Association Road Committee have used D G Tree Services on a number of occasions to service and where necessary remove completely trees from the estate. The most recent activities have been the removal of three diseased lime trees, the grinding out of the stumps and the removal of a mature but diseased beech tree. This work was carried out in a quick and efficient manner and the sites were left in a clean and tidy condition. D G Tree Services have also carried out work in a similarly satisfactory manner for residents on the estate. The proprietor Duncan Gregory is an extremely knowledgeable and caring person to deal with and has a team of like minded people to help him. I would have no hesitation in recommending him to give advice and carry out work on any tree related matters." "We would like to commend Duncan and his team for the excellent job they did of felling a huge mature lime tree and the sycamore beside it. It was not an easy task, with difficult access, but the whole process went like clockwork. This is owing to an extremely efficient, and clearly knowledgeable, well trained team who worked seamlessly together, with a positive attitude, maintaining their tools throughout the day. They left the site clean, tidy, and the logs to the length requested and piled exactly where we asked. All this delivered with grace. Thank you." "I have no hesitation in recommending Duncan Gregory and his team to carry out tree surgery work.Recently, they successfully completed a complex operation involving the removal of three large Monterey Pine trees. These trees, over 100 years old and 90 feet tall, were located very close to my house and that of my neighbour and alongside the driveway.The trees were showing their age, shedding big branches and clumps of heavy cones in recent gales, and therefore deemed to be dangerous. Duncan Gregory visited to advise and assess the task and submitted a written quotation, which, bearing in mind the complexity and risks, was reasonably priced. The project was successfully carried out within budget." "We have since had visitors who could not believe that such an operation had been carried out as it looked as though the site was untouched, which is amazing given that there were other trees nearby and the ground around was planted with shrubs and herbaceous plants." Duncan Gregory has a good team who get on well together and with the client.He is also able to bring in other people with specialist equipment, such as a crane and log transporter.